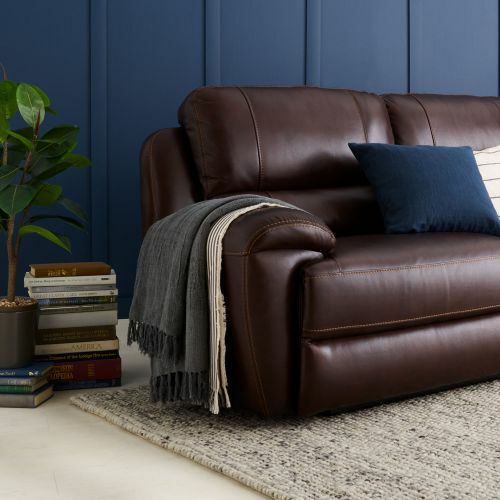 There’s nothing quite as satisfying as relaxing into a new leather sofa. 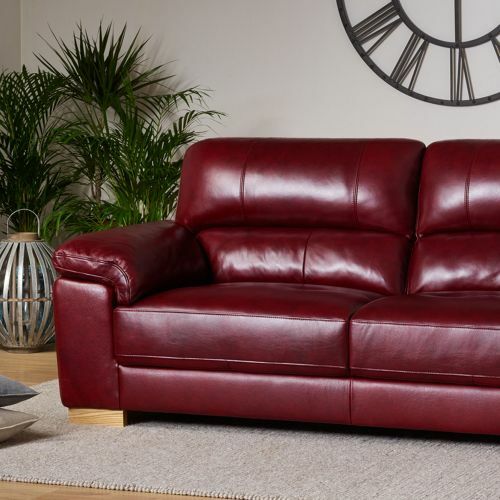 We have 100% real leather sofas in all sorts of shades. 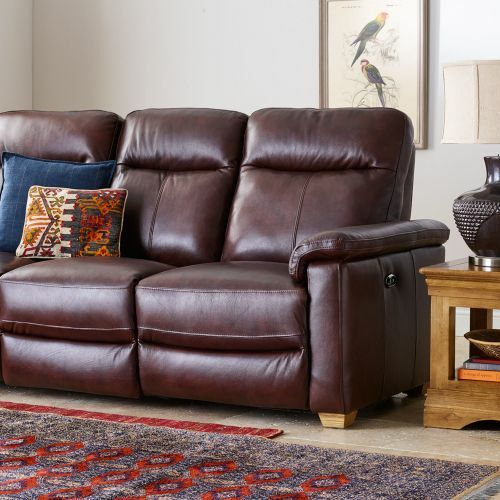 We've worked hard to design an elegant range of leather sofas that promise lasting style. 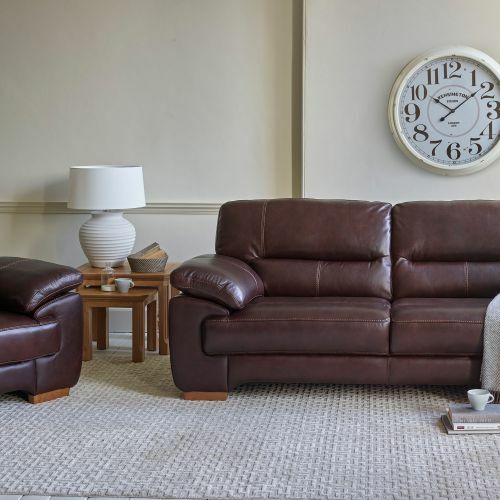 All our leather sofas are made with 100% genuine hides across the entire couch, including the backs and arms – no detail has been spared. 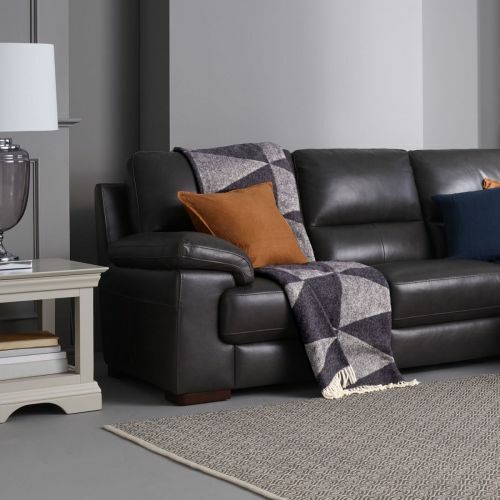 Seats are packed with pocket springs to reduce puddling and wear, while frames are built with solid hardwood for exceptional strength and durability. All joints are glued and pinned to make them extra robust. 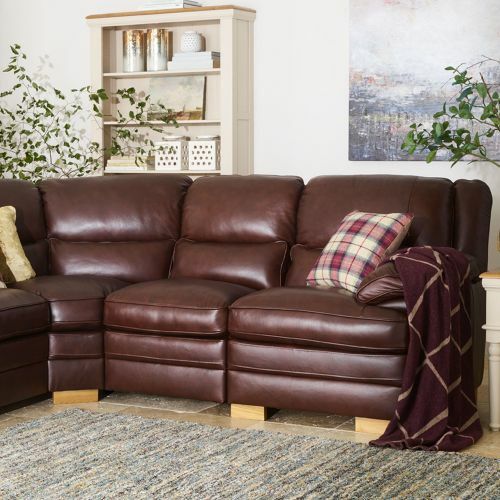 Some of our leather sofas boast overstuffed arm pads which beg you to sit back, lean in and relax for a long while. 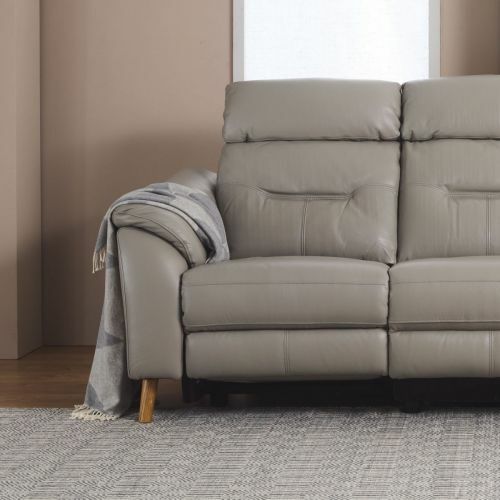 Many also feature specially designed areas for lower-back support as well as fixed backs for easy care. 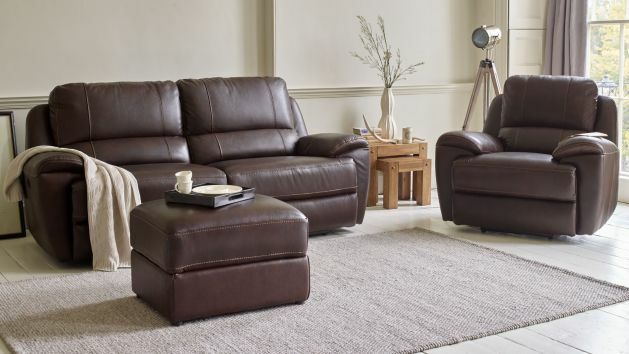 Our leather sofas and fixed seat recliners are designed with pocket sprung seat cushions for unrivalled comfort. We pack an impressive amount of individual pocket springs into each seat for maximum support across the entire surface. This has the added benefit of helping to prevent puddling, ensuring the hide looks great for longer. 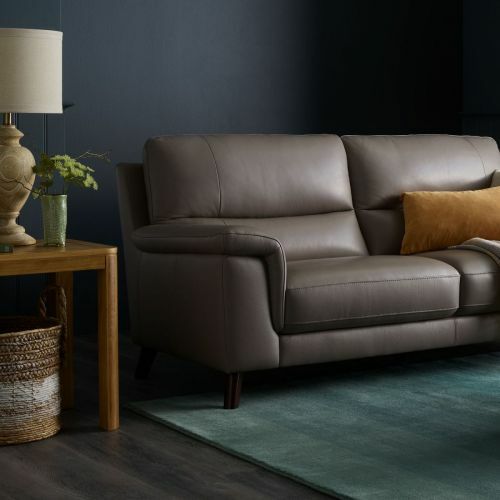 Because we know that everyone has a unique taste in decor, we offer more than 10 different dyed leather colours on many of our sofa styles, made to suit every kind of space. 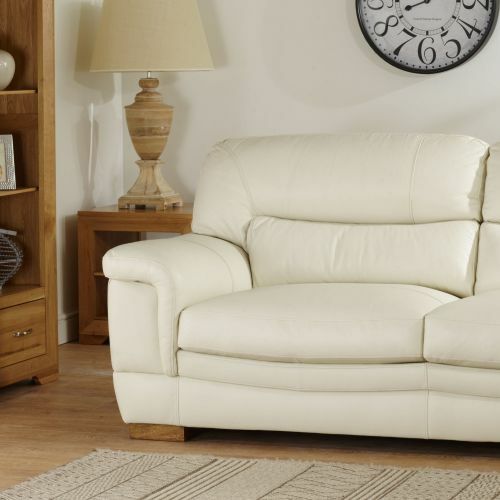 Take your pick from a range of contemporary colours including cream, tan, burgundy, brown, and black leather options. 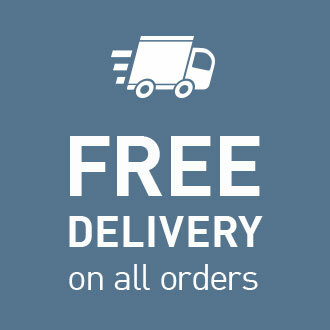 You can enjoy free delivery on all our sofas. Our friendly delivery crews will bring them straight to the room of your choice, so you don’t have to worry about transporting. 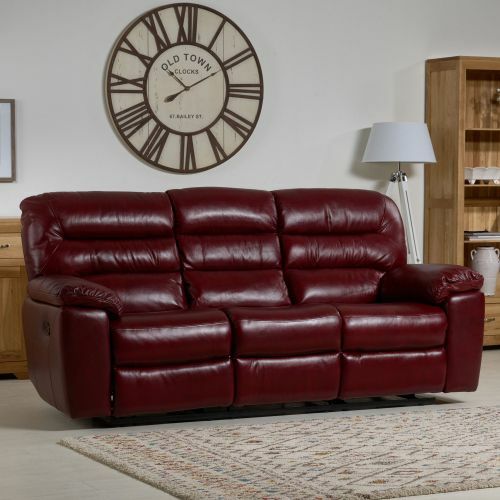 For a luxurious living room look, browse our stunning leather sofa ranges here.